With more than 30 years of experience Dr Amer Nabi is a caring professional and the principal General Practitioner at Bellbowrie Family Practice. He is a Fellow of the Royal Ausralian College of General Practitioners (FRACGP) recognising his commitment to quality specialised general practice care. 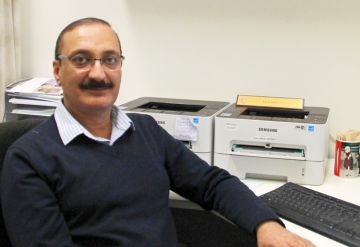 Dr Nabi has special interest in skin checks, children’s health, pain management, care plans, antenatal checks, female health and chronic medical conditions. Dr Nabi has a wealth of knowledge and is extremely popular within his patient base. Dedicated Registered Nurse and Midwife with 40 years of experience. 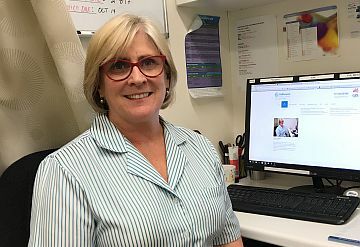 Having worked in areas such as general practice, midwifery, community health, she looks forward to assisting the doctors in the overall care of patients. Long term resident of the Bellbowrie / Pullenvale area, Alison is committed to promoting good health and well-being in the community. Dr Zak has more than 25 years of experience. He is a professional with depth of knowledge in his field. He graduated in 1986 and is a Fellow of the Royal New Zealand College of General Practitioners (FRNZCGP).